Developed by Ryuichi Moriya, a Japanese engineer in 1983, the main focus of DRM or Digital Rights Management is to restrict access to digital contents whether it is for viewing or copying. However, there is a solution to this issue in public domain in form of Tuneskit iBook for Mac. The main functions of this software tool include removing DRM from Apple iBook ePub files, copy DRM iBooks to DRM free ePub files, support iTunes 12.3 and Mac OS X 10.11 and retain all types of meta information such as cover, author, dates, and publisher. The website also offers a trial version for the visitors who want to check the efficiency of the tool before purchasing it for their use. iBooks remains an amazing app for reading eBooks, however, if this book retains DRM protection, you can read this book only on different iOS devices such as iPad, iPhone, iPod Touch and even then, that device must be authorized with iTunes ID under which you have purchased this eBook. Further, you cannot read it on any other device or share it with your friends. After you purchase an eBook, it is your right to read it with any device or share it with your friends. 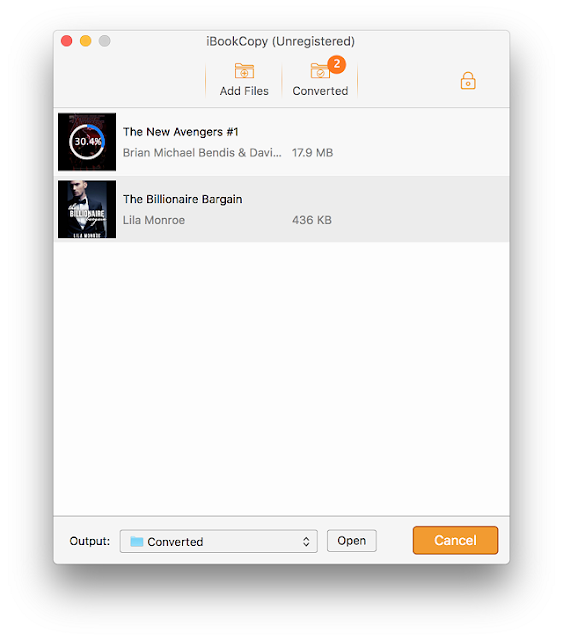 This software tool enables you to gain your right as it bypasses DRM protection from iBook ePub Files and offers you full right related to your copy of the book. When you purchase a print book, you retain all types of rights related to that copy, but it is not the case with iBook you purchase from different publishers, websites, and authors. Almost all copies that are purchased can be accessed only through limited devices and software and cannot be considered as fair for the customers, who cannot even copy these books on their PCs that has cost them the big amount. The owners of software have realized these facts and have provided an advanced feature that can remove DRM and copy the files with 0% loss of quality. When a reader purchases a book from any source, the chances are that they are DRM protected and cannot be copied and transferred to any other device or read from any other e-reader software. This feature makes it a difficult proposition for the reader and limits his options if he does not have required brand or device. It also limits his access to digital content and renders his efforts useless, if the required book is not available for consultation during his or her project. However, now with this software tool, the process has become easier for the readers who do not possess Mac or any Apple product. 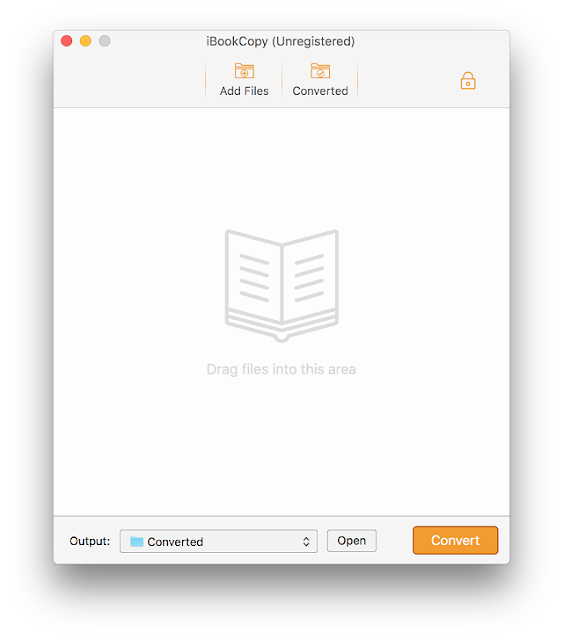 All they need to do is to purchase a book from I store and then copy iBook eBooks for reading on any e-Reader after removing DRM through this software tool. There are many software tools in the market that enable the readers to remove DRM protection of iBook, however, most of them are offer cumbersome process, take a lot of time and even then, the quality of the book is suspect. However, one of the innovative features offered by this software tool is the flawless quality of the book and the speed of its works. 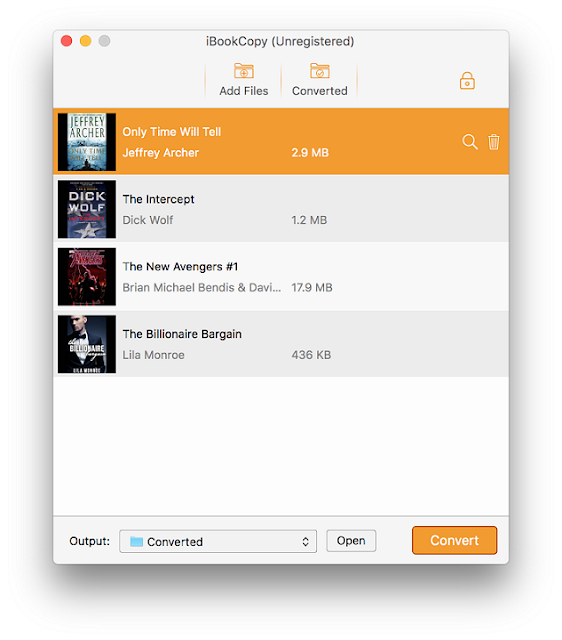 When compared with other software tools, this tool functions at 30X faster speed in stripping off iBook DRM protection.